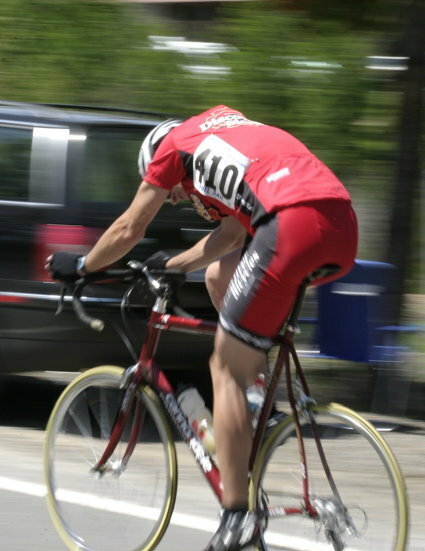 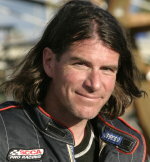 American Challenge team member Brian Towey has been around motorsports most of his life and has competed in formula, sports and rally cars, skiing and cycling. 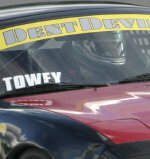 Towey was instrumental in the success of Russ Wicks' previous World Speed Record and is committed to ACI's effort to break the World Water Speed Record. 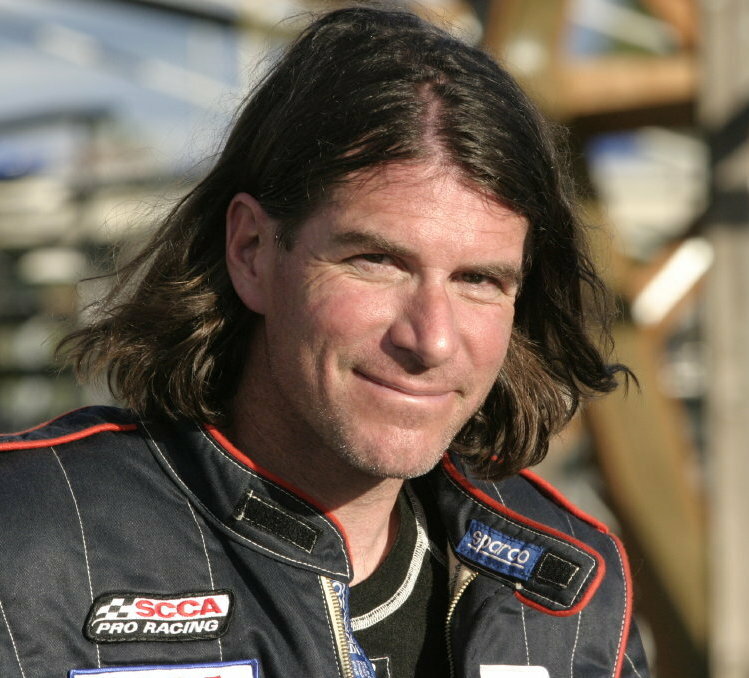 He has managed ACI's communications since the inception, and continues to provide support. 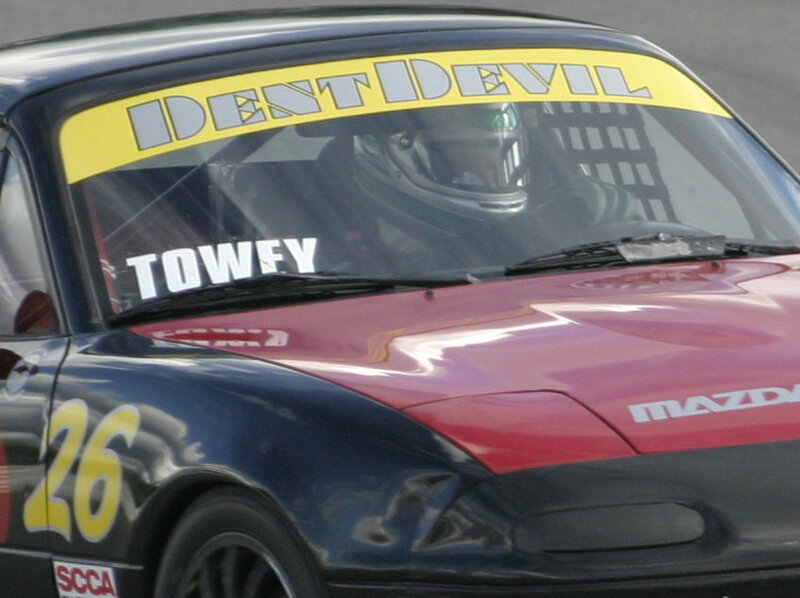 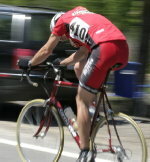 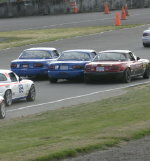 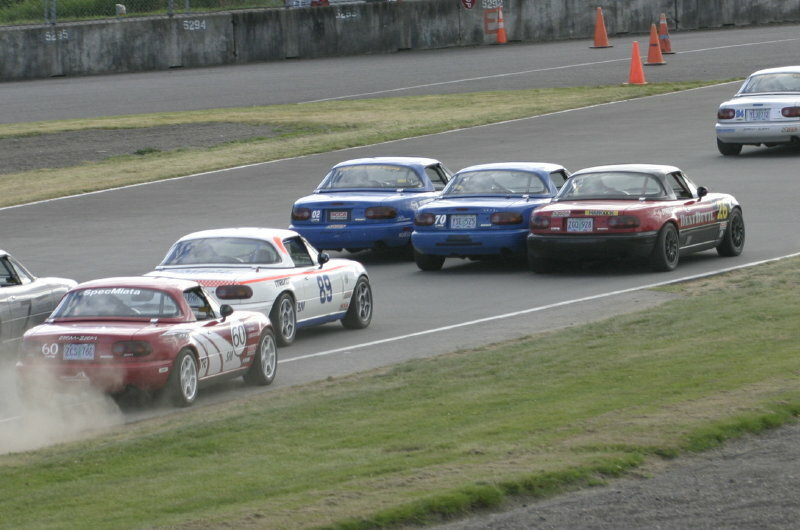 The following are recent images of Towey competing in Mazdaspeed Miata Cup, Spec Miata Series and amateur cycling.